Hi - for some reasons the online versions of my books will not open in Safari. I have not had this issue in the past. They seem to open with Chrome and Firefox browsers ok. I believe my Safari is up to date. Will not open on laptop (mac os 10.12) or on iPads. 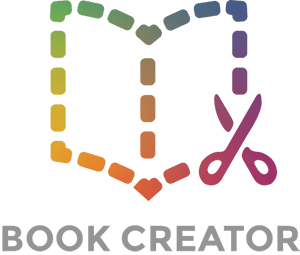 Hi Tyee - we're focusing on the Chrome browser only at the moment, so please switch to Google Chrome if you wish to use Book Creator for Chrome.